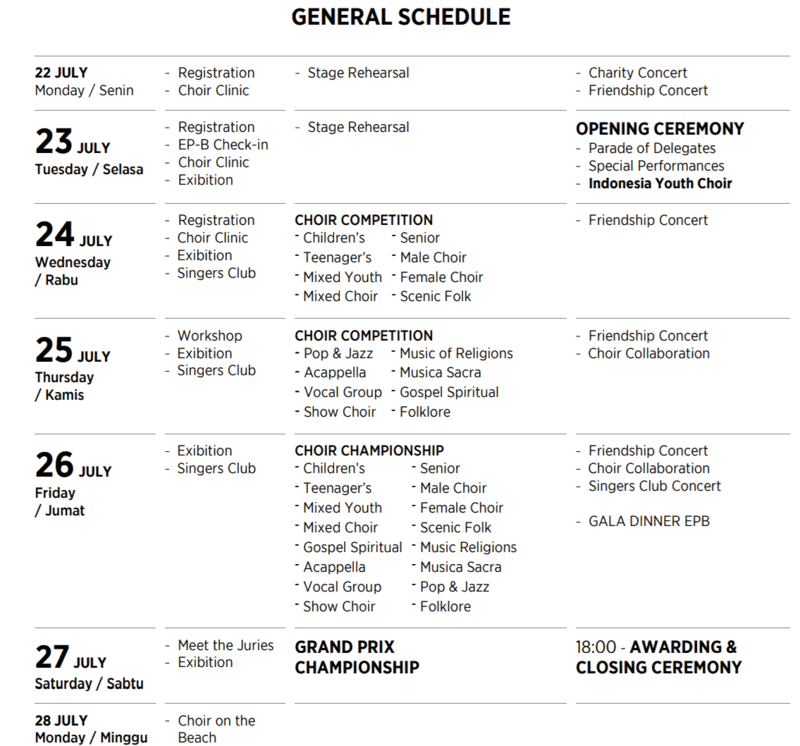 The Bali International Choir Festival brings together the best of choir performances on the island concerts and workshops for choir lovers. The aim of the festival is to allow singers and conductors gain experience, to build their skills and knowledge in workshops, formal rehearsal spaces and concert settings. The festival began in 2000 was started by Tommyanto Kandisaputra. His vision for the festival was to create a vibrant music scene for choirs in Bali. In doing so, Tommyanto has put together an array of festivals, workshops and concerts, all aimed at bringing on board various choirs from all over the world. 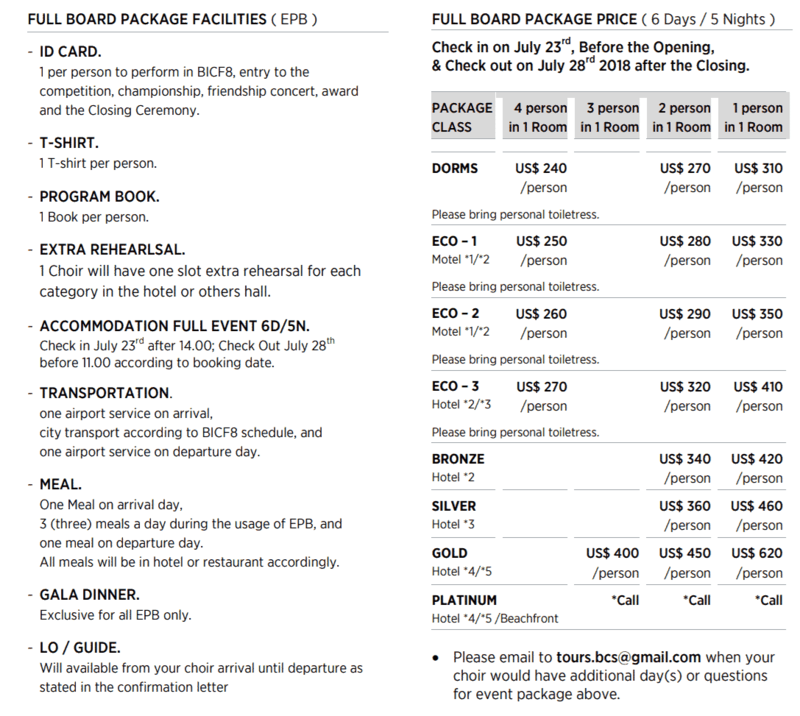 By creating a platform where musicians can gain exposure, the Bali International Choir Festival is a must-attend event for lovers of music and choral performances. 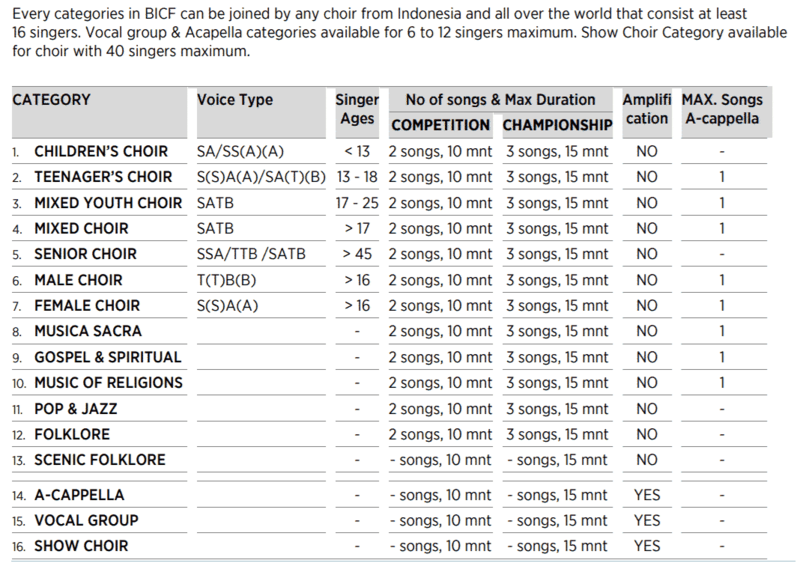 Those touring Bali at the time of the festival will be able to enjoy the numerous choirs that perform. These performances include children’s choirs, youth choirs and even performances by choirs made up entirely of senior citizens. There are also a number of workshops held during this event a well as practice sessions, clinics and competitions. You will find experts from all over the world including Indonesia, USA, France, Singapore, Philippines, Thailand, Malaysia, just to name a few. Visitors who want to be part of the festival need to register online at the festival’s website well in advance. Otherwise, you are welcome to come and watch some of the concerts which will be held during the festival.